The folks behind PUBG offering have been hard at work building what they perceive as extremely valuable and engaging changes to the PC version. The 1.0 update number 10 introduces a slew of bug fixes and overall improvements, as well as big changes to the blue zone and improvements to the Miramar map. Before iOS and Android device owners go getting exciting and rushing to the app store to download the patch, it’s worth noting that this tenth patch is for the PC version of the title. Changes of a similar nature could potentially be coming at a later date to mobile and console users, but that’s by no means a guarantee. 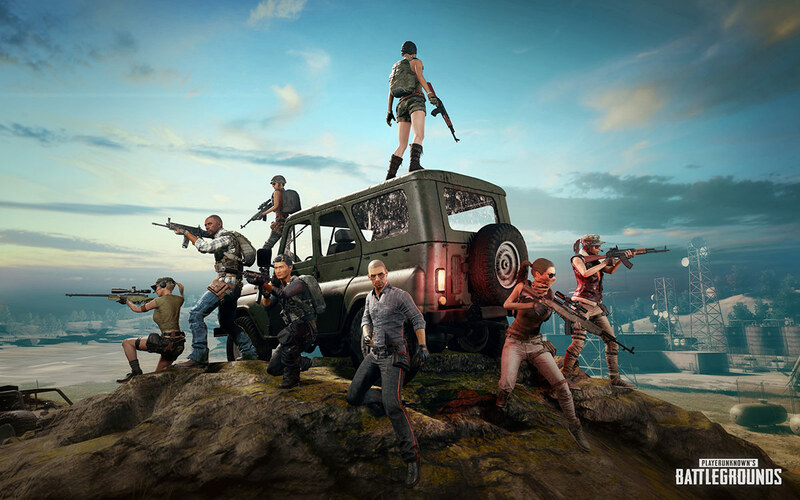 For now, it means that PC gamers who adore the PlayerUnknown’s Battlegrounds experience can get an improved experience with an enhancement to general gameplay, changes to the world in which gamers do battle, and a number of UI/UX and bug fixes. 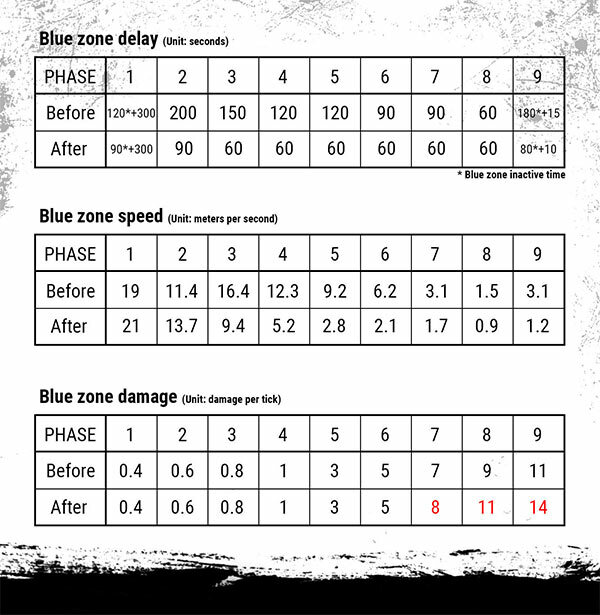 PUBG has also increased the maximum amount of damage that can be inflicted on players in the 7th, 8th, and 9th blue zone waves. This may add a lot of excitement into the mix for a lot of PUBG gamers but it’s also likely to instantly wipe out a lot of inexperienced players. 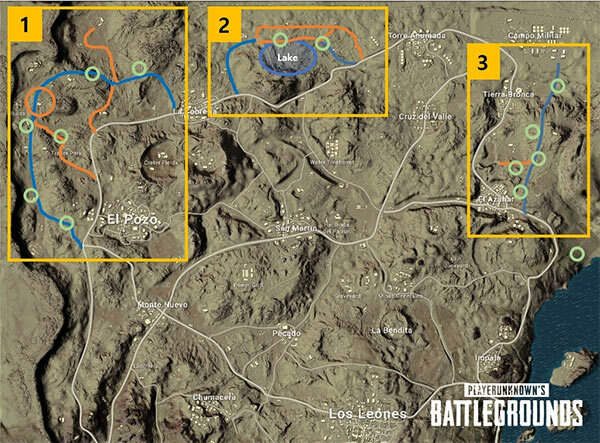 Also added are some improvements to the northern area of the Miramar map in order to make it “a more appealing area.” The addition of higher-tier loot more likely to spawn in that area will definitely add to its appeal. In terms of bug fixes, there are many. There will be no more silent approaches as footsteps are heard on all types of ground, including tarp and carpet. There is also a fix for a visual issue which would cause certain objects to disappear and become invisible when viewed at specific distances. Additionally, if part of your tactical genius was to exit high-speed vehicles knowing full-well that it was unlikely that you would receive any health damage, then you may have to rethink your approach as this issue has been fixed. The update is rolling out right now. Prepare yourself for a fairly hefty patch download. For more information on the update, head over to the source link below.